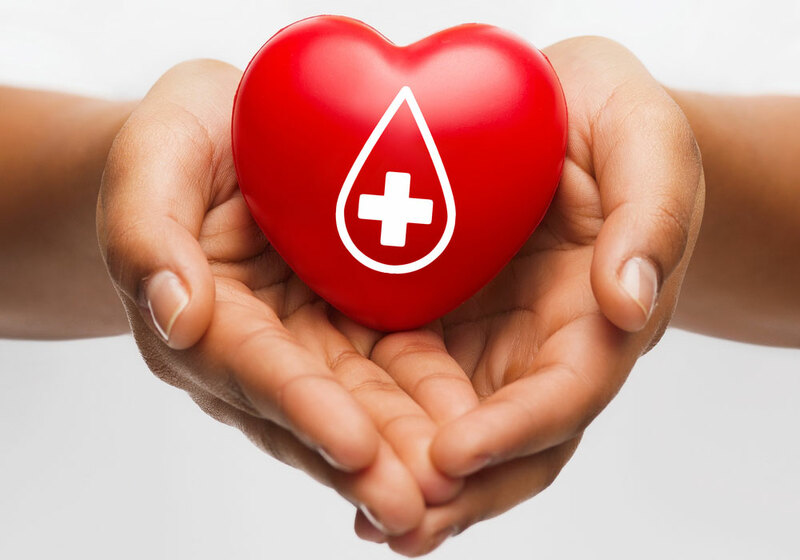 At our LA dealership, we believe in giving back to our community, and that’s why we are holding our Community Blood Drive this Wednesday, July 23rd from 11:30 am to 5:30 pm. Living in Southern California, we have blessings that are immeasurable. The summer will be spent on beaches, bonfires, pool parties, barbeques, you name it. If you really want to make the most of out of your summer, consider giving blood as a way to give back to your Los Angeles community. Did you know that donating your blood could save up to 3 lives! We know that life can be pretty hectic; anyone driving on any street in LA can tell you that. That’s why we want to reward you by offering voucher for 2 free tickets to the Laugh Factory as well as a coupon for half price tickets to select San Diego Padres games. To make your life-saving appointment, please visit www.redcrossblood.org and enter sponsor code ToyotaMDR, or contact our general Manager, Kevin Ray, at kevin@marinadelreytoyota.com. Come see us at the Bloodmobile in the car lot.